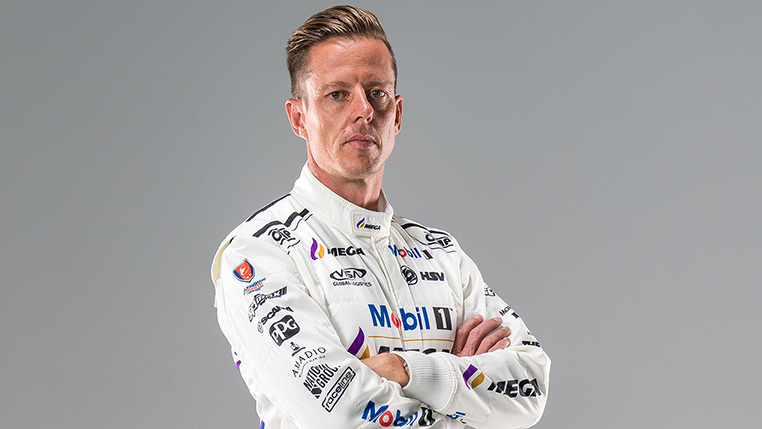 Luff will partner Pye, and Pekins will team with Courtney. 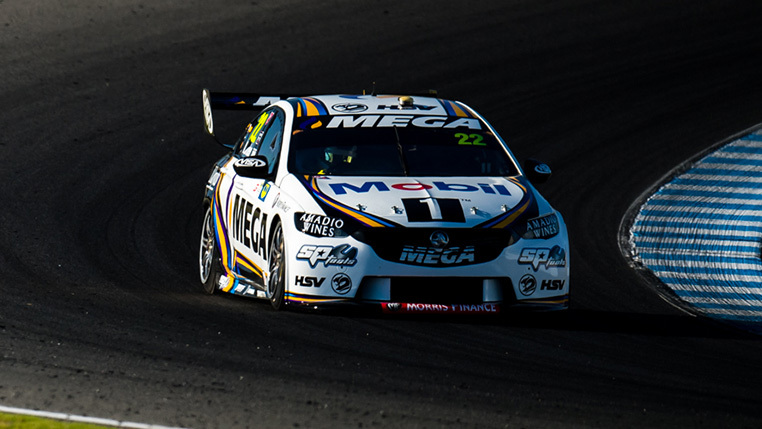 Pictured: Luff will partner Pye, and Pekins will team with Courtney. 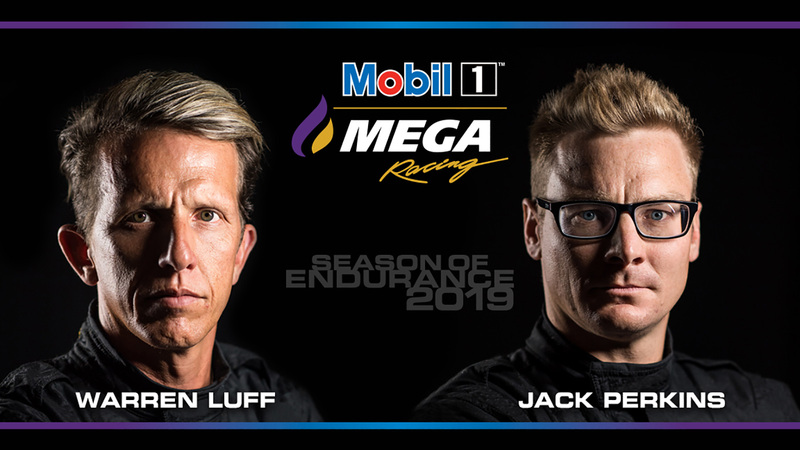 Mobil 1™ MEGA Racing has today announced that Warren Luff and Jack Perkins will return to the team as co-drivers for the 2019 Virgin Australia Supercars Championship endurance season. 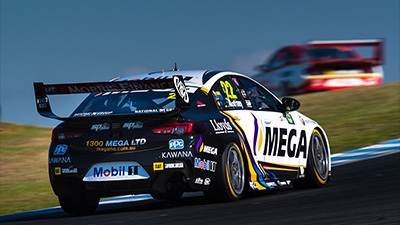 Luff will extend his relationship with Scott Pye, while Perkins will once again team up with James Courtney, continuing the stability in driver line up. 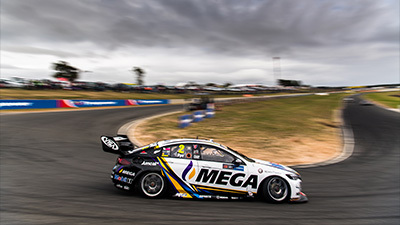 2019 marks Luff’s sixth year with the Team, and third with Scott Pye. 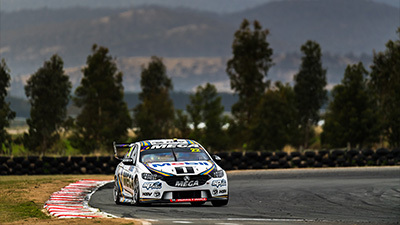 After consecutive second place finishes in the Bathurst 1000 together, the duo will be looking to take the next step in the Great Race, as well as the remaining PIRTEK Enduro Cup rounds. 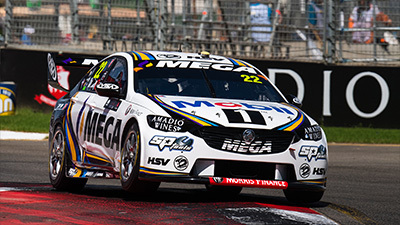 Perkins returns for his fifth year with the team, all of which have been alongside James Courtney, a relationship that has yielded a Gold Coast 600 win in 2015, and a third-place finish at the same event in 2018. 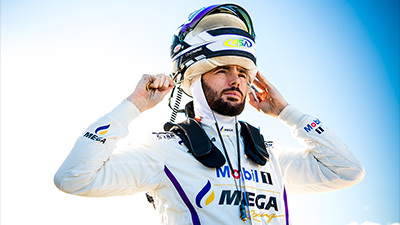 Both partnerships will look to build on their 2018 results, starting February 14 at the first test day of 2019 at Phillip Island, where they will join the main drivers to turn laps in their respective cars. 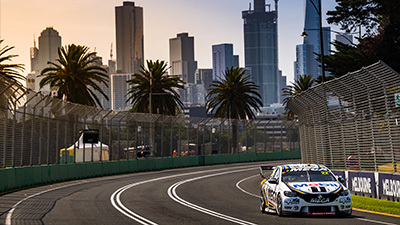 The 2019 PIRTEK Enduro Cup begins on October 10 for the Bathurst 1000, followed by the Gold Coast 600 and Sandown 500. 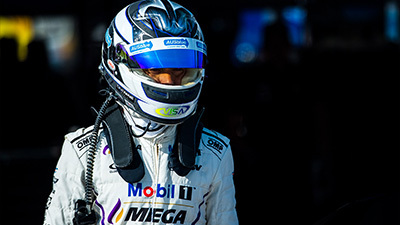 “It’s fantastic to be back with the team, and with Scott. “Working with Scotty these last two years has really enjoyable, we got along really well, and have very similar styles and feedback, so it’s a great match. 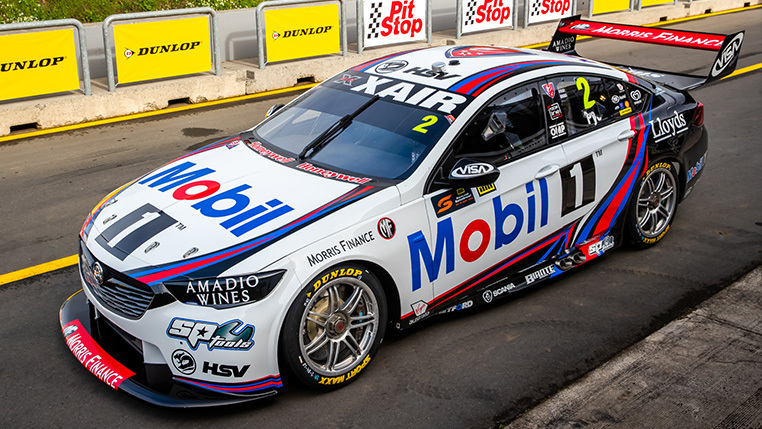 “To stand on the Bathurst podium the last two years alongside Scott has been amazing, but we desperately want to go one step higher this year. 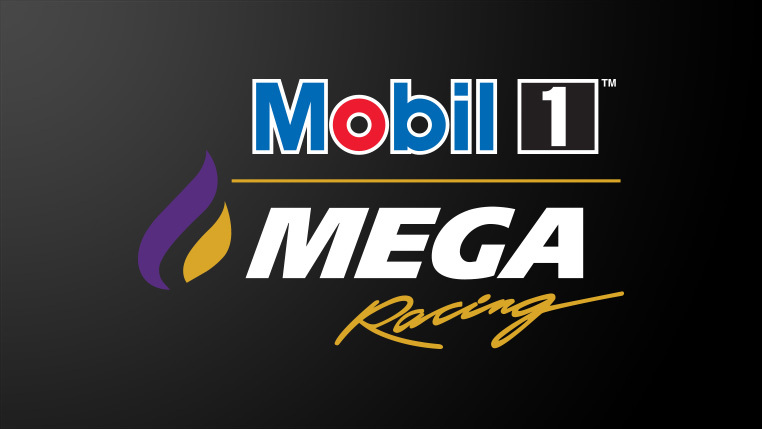 “It’s awesome for me to be back with JC and the whole Mobil 1 MEGA Racing team for another year. 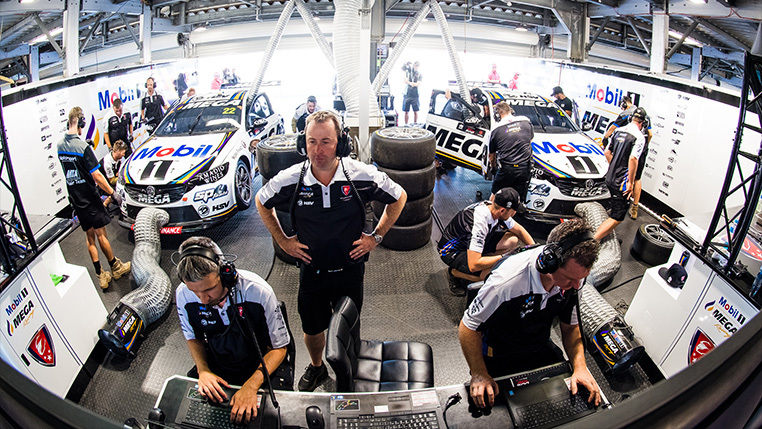 There’s a real buzz around the workshop and everyone is super keen to get racing this year. 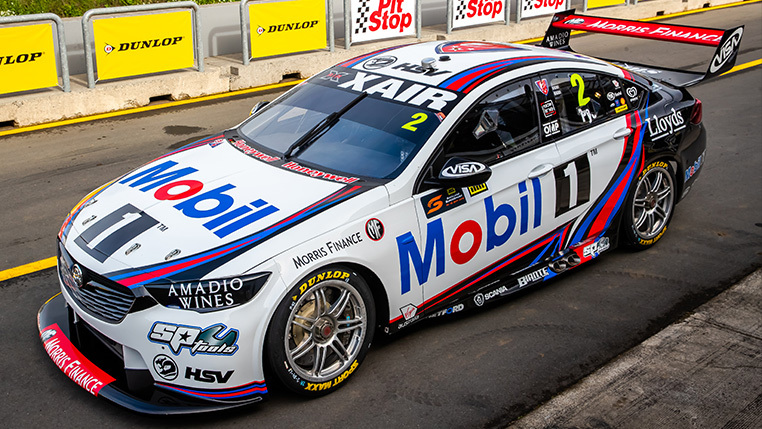 “The new colours look great and the whole team has had a bit of a face lift with MEGA coming onboard alongside Mobil 1 - everything looks cool! 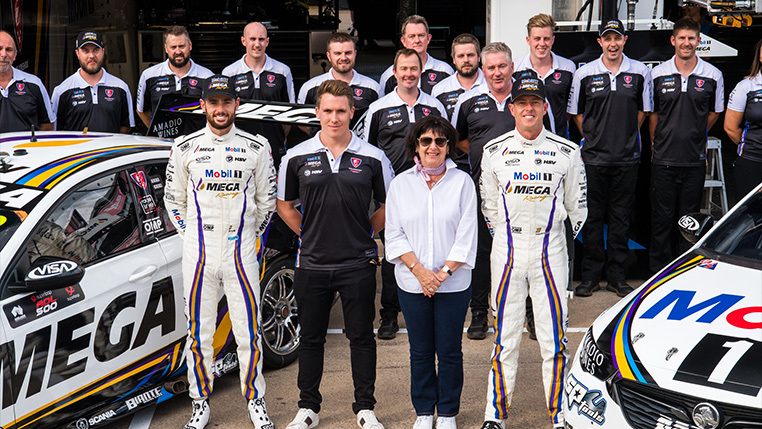 “I think the team will only get better from last season, with the second year of the ZB Holden Commodore I’m sure both cars will be pushing for podiums week in week out. 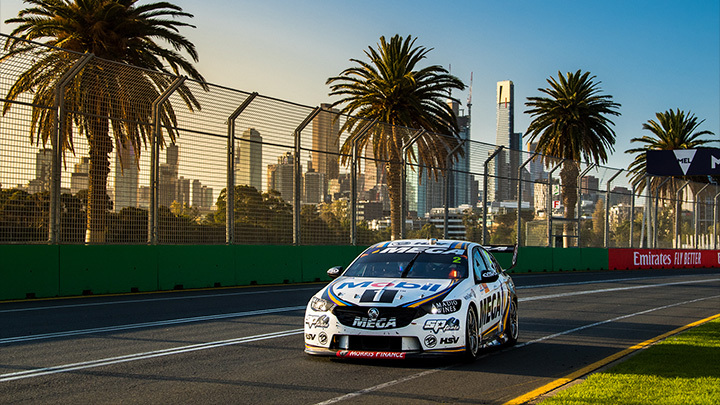 “Having Jack and Warren back is a testament to not only their ability behind the wheel, but the way in which they work with the team, and with James and Scott. 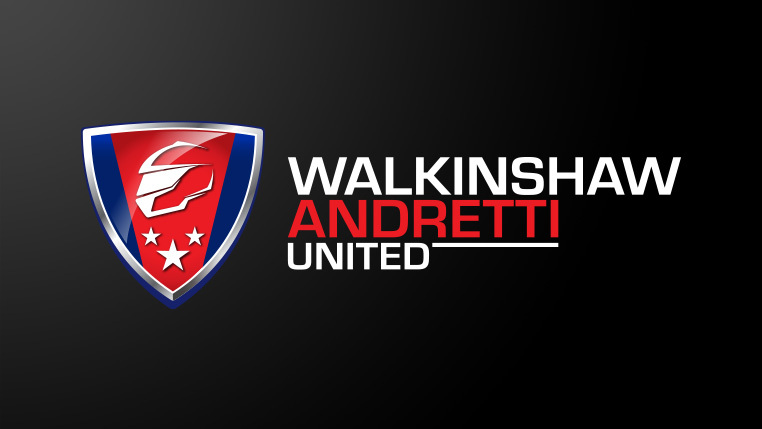 “They both did a fantastic job last year, their feedback is an asset to the team, and we know how capable they are. “They are both well suited to their respective partners, and the stability in the relationships is real positive. They know how each other work and know what to expect. 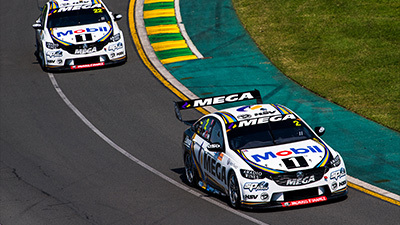 “It’s fantastic for the team to have two drivers of Jack and Warren’s calibre back for the year. After the job they have both done, it was an easy decision. 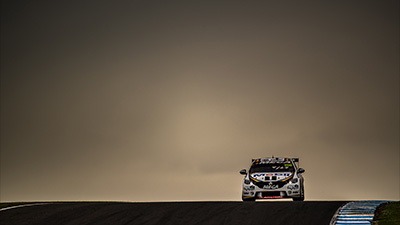 “Co-drivers play a vitally important part in the main drivers’ championship; it’s a critical role. 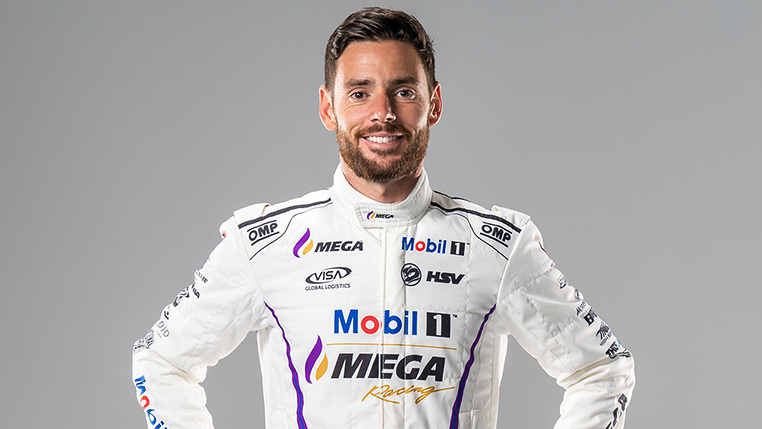 Both Warren and Jack are experienced on the track, know the team well, and are proven drivers, so having them back for another year fills us with confidence.